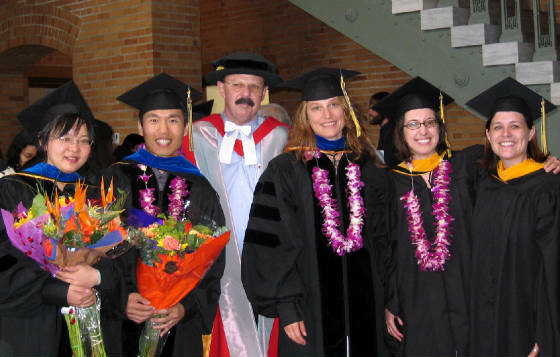 Wanted are graduate students to investigate in the selection of their thesis or to assist in vital research concerning the issues reflected in the Students / Scholars Clubs websites linked below. Send via... email below. Founded in 1831 to enlarge the scope of higher education: includes thirteen schools, colleges, and divisions at five major centers in Manhattan. 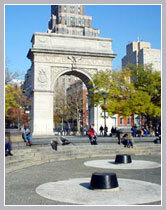 See and make comments on The New York City [ NYU ]: Students / Scholars Clubs Blog. New York University [ NYU ]: Students / Scholars Clubs WebSite. A scientist at NASA's Goddard Institute for Space Studies (GISS) and coauthor of a forthcoming study on the effects of climate change in New York City.